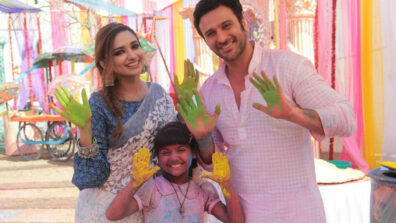 &TV’s new channel refresh campaign ‘Hai Khaas Har Andaaz’ celebrates the &dians ambition to be more! In addition to the recently launched Perfect Pati, the channel unveils two more grand properties: reality show Love Me India and magnum opus Vikram Betaal Ki Rahasya Gaatha. Explorer & Music lover, Foodie & Biker, CEO & Adventure-seeker, Homemaker & Entrepreneur, Fitness aficionado & Artist – the new Indian is all this and more. Multiple personas and passions have always existed, but the difference is, today people are willing to embrace every facet of themselves and not sacrifice one for another. We don our multiple roles and personas, refusing to settle in the limited expectations society has of us. It is this aspect of the new &dian that &TV is tapping into through its refreshed show line-up and the channel campaign. 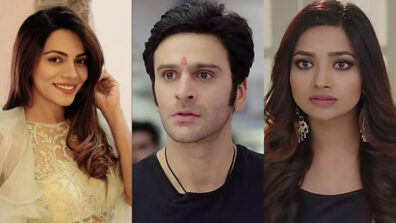 Since its launch in 2015, &TV has successfully built a strong connect with the audience by always presenting stories, characters and values that are unique and unconventional. 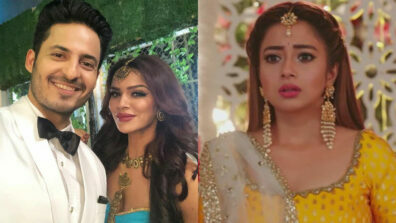 The channel’s marquee show Bhabhiji Ghar Par Hain received immense love from the audience thanks to its bhabhijis, Meri Hanikarak Biwi’s bold narrative attracted conversations and depicted an open- minded biwi. 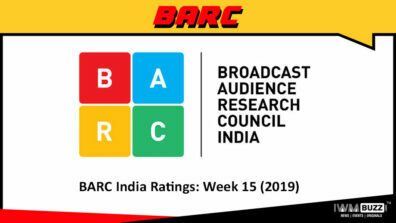 The channel didn’t shy away from going against the tide and introducing a 100kg bahu on television with Badho Bahu or presenting Kanha and Radha differently. &TV pushed the envelope further by introducing supernatural-romance in Laal Ishq. The channels varied narratives resonated with the new age audience and now the channel is geared up to push the boundaries further with the brand refresh and an all new show line-up. Bringing alive the essence of the new channel thought of ‘Hai Khaas Har Andaaz’, &TV presents an exciting line-up of shows in the coming months, starting off with the recently launched Perfect Pati,two upcoming big-ticket properties and more in the offering. Perfect Pati introduces Jaya Prada for the first time on television as Rajyashree Rathod. As a multifaceted, progressive woman and influencer in her society, and new age saas, she confronts a poignant question in her journey as a mother – will her perfect son be a perfect husband? 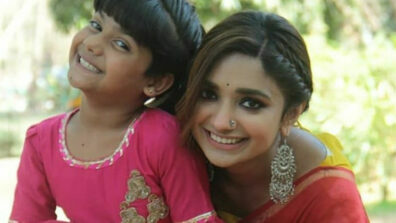 In non-fiction, &TV will launch a live kids’ singing reality show, Love Me India. For the first time ever in the history of reality television in India, advanced technology will be used to empower the audience to have the highest voting power and viewers choose their favourite singer from the audition phase itself right until selecting the winner of show. 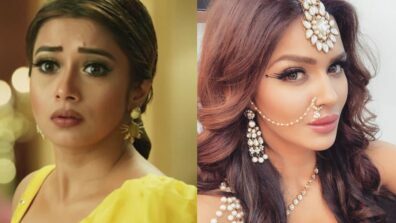 It brings together three incredible musicians as judges – Guru Randhawa, Himesh Reshammiya and Neha Bhasin along with four supremely talented singers as zonal captains – Abhijeet Sawant, Anusha Mani, Bhoomi Trivedi and Navraj Hans. Widening its bouquet of fiction offerings, the channel will present an epic fantasy with a unique andaaz Vikram Betaal Ki Rahasya Gaatha. One of its most ambitious projects, the show promises great grandeur, a visual extravaganza in a conceptually never-seen-before avatar. In a larger-than- life narrative of the captivating worlds of the courageous King Vikramaditya, wise Betaal, the show will bring back classic stories with a modern take, making it relevant to current times and portraying the universal tussle between good and evil. 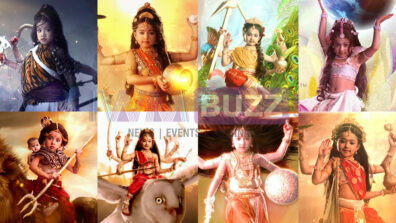 Upping the uniqueness is the introduction of the epitome of evil, Bhadrakaal – a television first. As &TV grows onwards and upwards, the channel identity will reflect in its content design and exciting line-up in the months to come, encouraging the audience to enjoy and appreciate &TV ka ‘Hai Khaas Har Andaaz’. 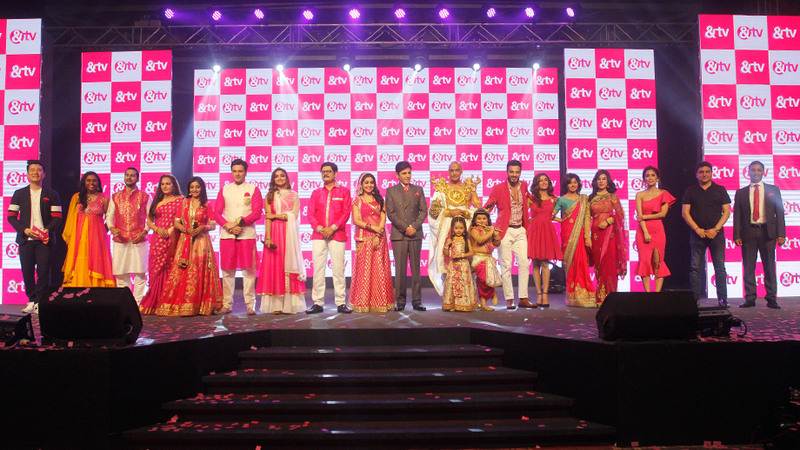 Join the &TV family as it rejoices in the every khaas andaaz of &dia!